Portugal and Austria couldn't score a single tonight in Paris and both teams had to settle with one point each after a 0-0 draw in Paris. Cristiano Ronaldo had the best chance to give Portugal the 3 points, but ended up missing a penalty-kick late in the second half. It was one of those nights where the ball just didn't want to go win. Portugal and Austria couldn't go beyond a 0-0 draw at the Parc des Princes in Paris, but it was the Portuguese Team who created chance after chance to get that much wanted opener. Unfortunately however, the Portuguese attack wasn't inspired at all tonight and when needed, luck also didn't want anything to do with the Selecção. 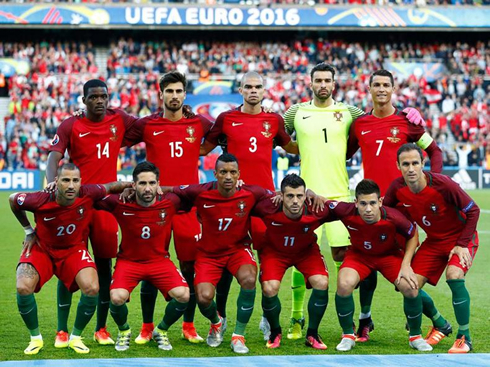 Portugal ended the game with 23 shots against only 4 from Austria, including two which hit the woodwoork. The first one was a header from Nani still in the first half and the second one was Cristiano Ronaldo's penalty-kick in the 79th minute. Nothing is lost in this EURO 2016 though and now it's time for Portugal to lift their head and go after the 3 points against Hungary that could still send them through to the next round in the first place of Group F.
Two games, two draws and two disappointing performances for the Portuguese captain Cristiano Ronaldo. Portugal now need a result in the last match vs Hungary, in order to ensure qualification after yet another disappointing draw, this time 0-0 against Austria in a match held in Paris. 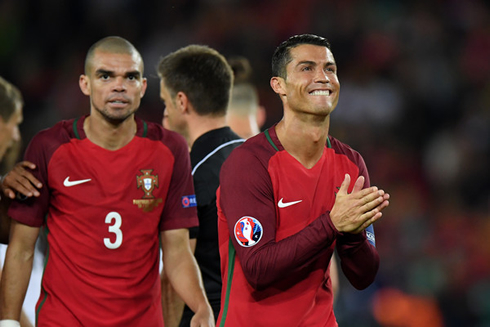 Captain Ronaldo will be in the news after this match, but for all the wrong reasons. No matter how hard he tried, his finishing was just completely off today and it all culminated in a penalty miss near the end of the game. Portugal dominated proceedings with a ton of possession and countless chances, but no matter what they tried, there were no goals in this game. A miss early in the first half from point blank range would set the tone for the evening, as Ronaldo would struggle to put chances away all game long. In the 55th minute Ronaldo lasered a shot with his left foot but it was brilliantly tipped wide. In the 56th, his close range header was pushed away. But in the 78th, all the stars seemed to align as he was fouled in the box. Yet, unlike his game-winning goal in the Champions League final, this time, Ronaldo's penalty clattered off the post. 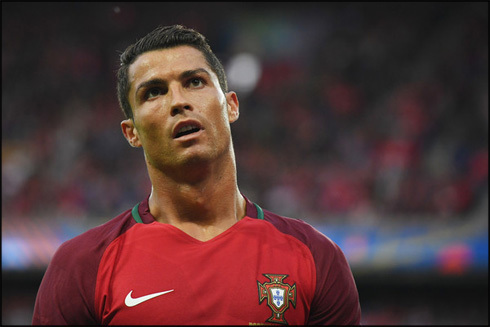 Cristiano Ronaldo next game with Portugal is for the EURO 2016 on June 22 of 2016, against Hungary. 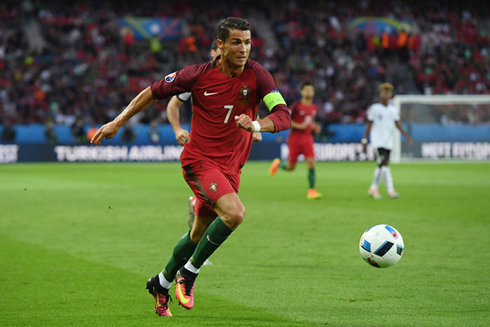 You can watch Juventus live stream, Portugal vs Hungary, Spain vs Croatia, England vs Slovakia, France vs Switzerland, and Germany vs Northern Ireland, all matches provided from our EURO 2016 football game pages.